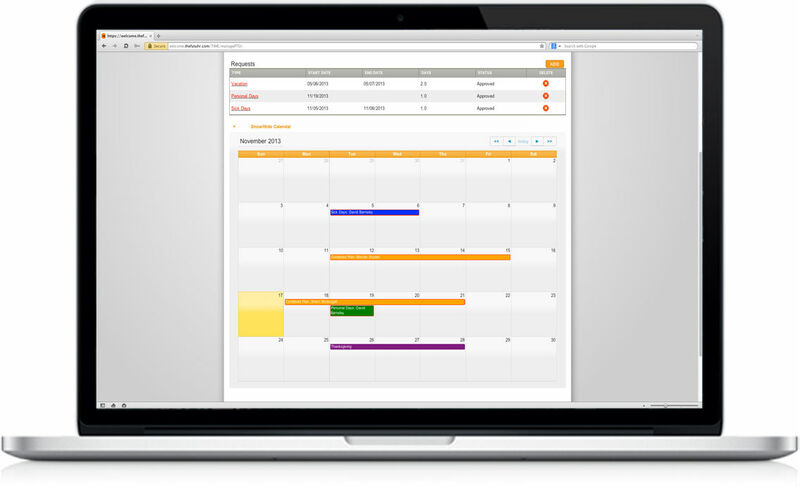 Have you perfected TIME OFF so that you can still be BUSINESS ON? Want to see the Paid Time Off Module in action? Check this video out. MobileHR lets you manage time off requests without ever touching a piece of paper, all viewable on a built-in calendar. 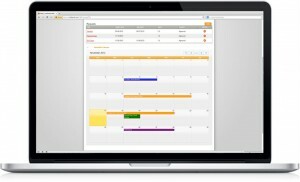 The bigger you get, the harder and more time-consuming it becomes to track and approve vacation time. MobileHR takes care of all that. 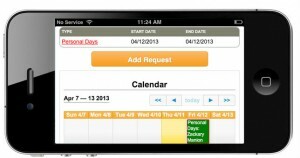 MobileHR puts all vacation, sick, and personal time into one place. So now you and your managers can see all planned time off on a calendar - the same calendar your employees see. Employees submit time off requests from anywhere. 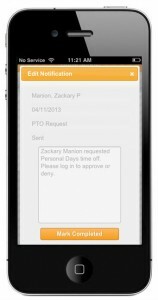 Managers get a message and can check the staffing for that day and approve or reject the request from anywhere, too. And, you get a permanent record of employee PTO for each year, so you and the employee see the same summary. Year-end carryover questions go away, and responding to any time-related challenges can be handled in minutes.